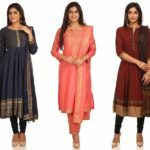 Home Fashion Alert: We have Found Cool Casual Kurtis Here! 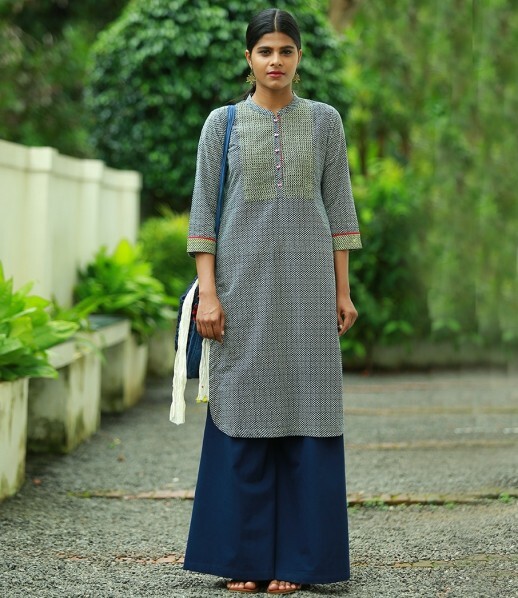 Alert: We have Found Cool Casual Kurtis Here! 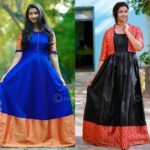 When it comes to festive territory, the new found floor length suits and long gowns are taking over all fashionistas by storm. 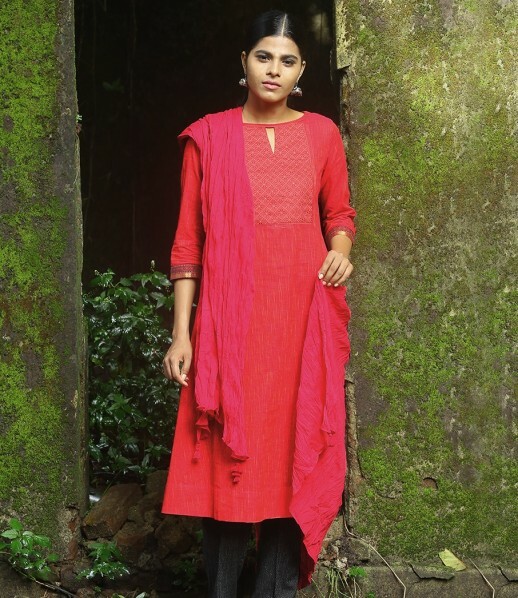 This season, even salwars and sarees are left out. 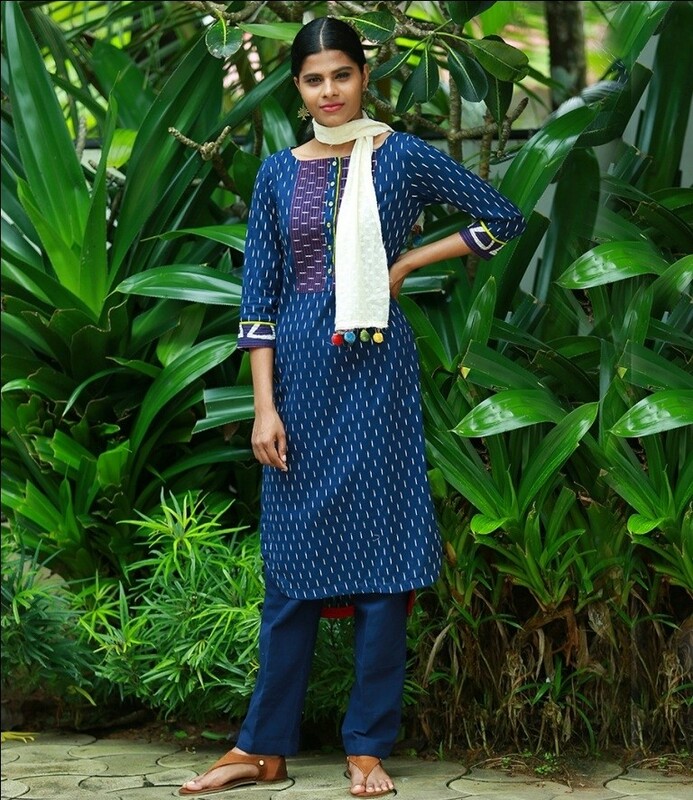 However, when it comes to casual or even office wear, kurtis are still taking a strong hold among women. 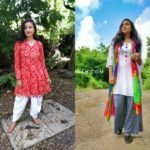 Of course, none of the other silhouette could compensate the most comfy feeling you get while wearing simple cotton kurti. 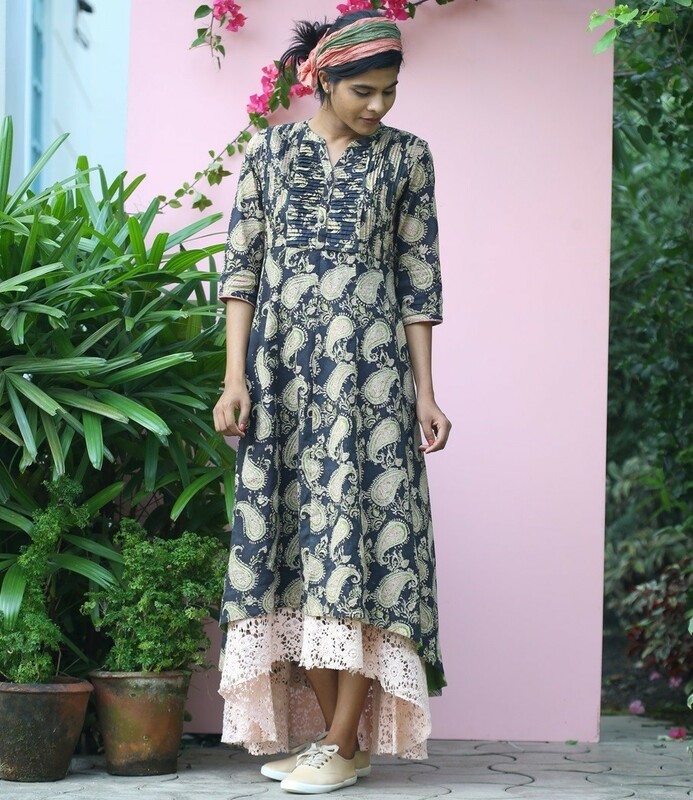 Besides kurti needs less maintenance compared to its peers (Read: salwars here). And not to mention the fun you have with them by pairing it with different pants and scarf to achieve new look each time. 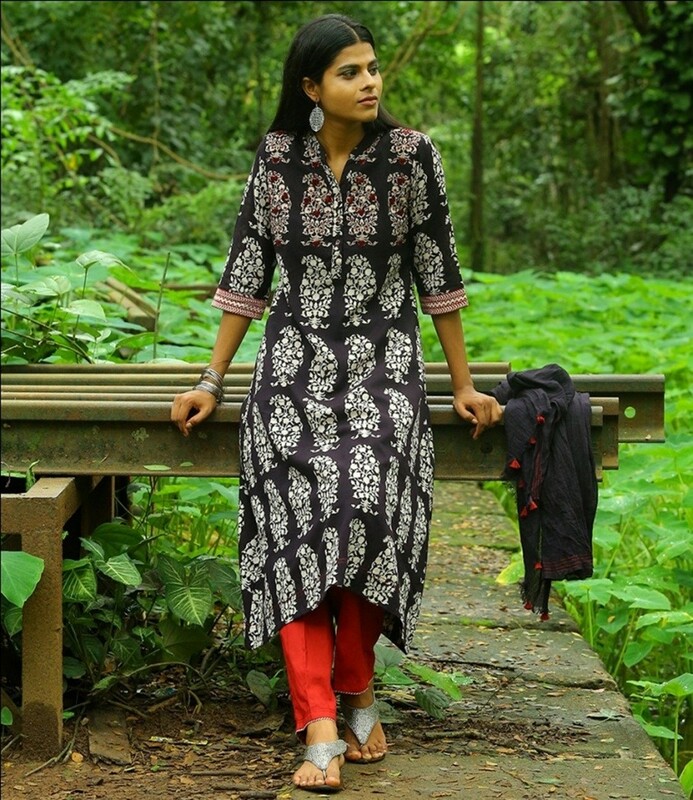 For instance a kurti that look simple and plain with a legging might look uber cool with a palazzo. You could even wear the same with a skirt or jeans or as a standalone dress. In short, there is so much excitement in styling these tops. 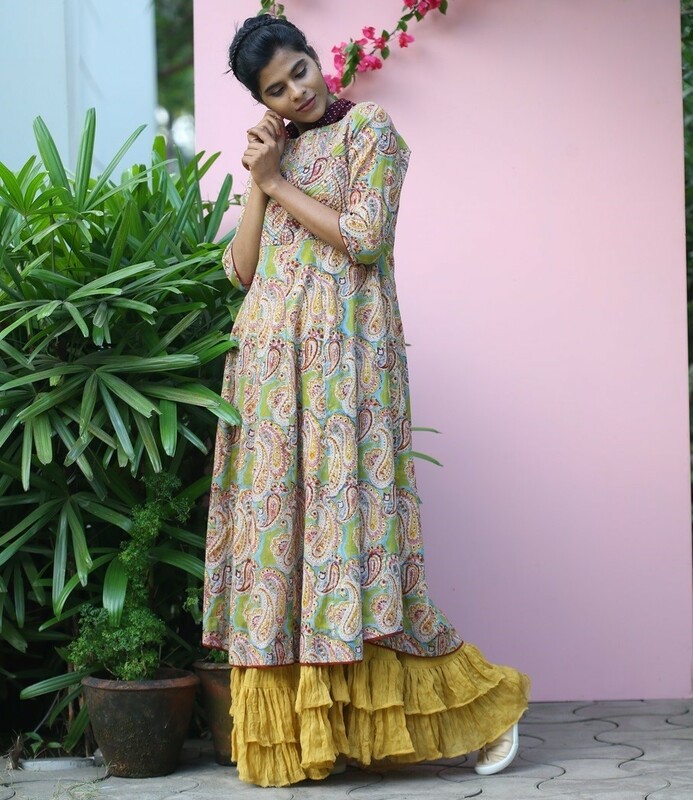 When kurtis offers such versatility to your style, don’t you think you need some stylish pieces on your closet to get the most voguish look from it? 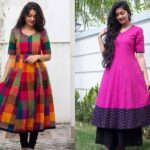 Yes, if you feel that all your kurtis look more or less the same, and you are quite bored out of all the usual designs, then you need to take a look on the latest collections from the label ‘Shalini James Mantra’. Though their collections are limited you will find fabulous designs that you can’t find elsewhere. 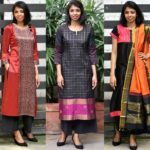 Scroll down to check the pleasant kurti options from this brand and be sure to check the rest of the designs here. 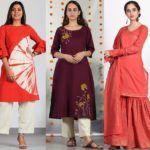 Did you get excited seeing their latest range of kurtis? Do you want to shop one? For inquiries, contact details are given below. Don’t get bored wearing same designs and patterns. 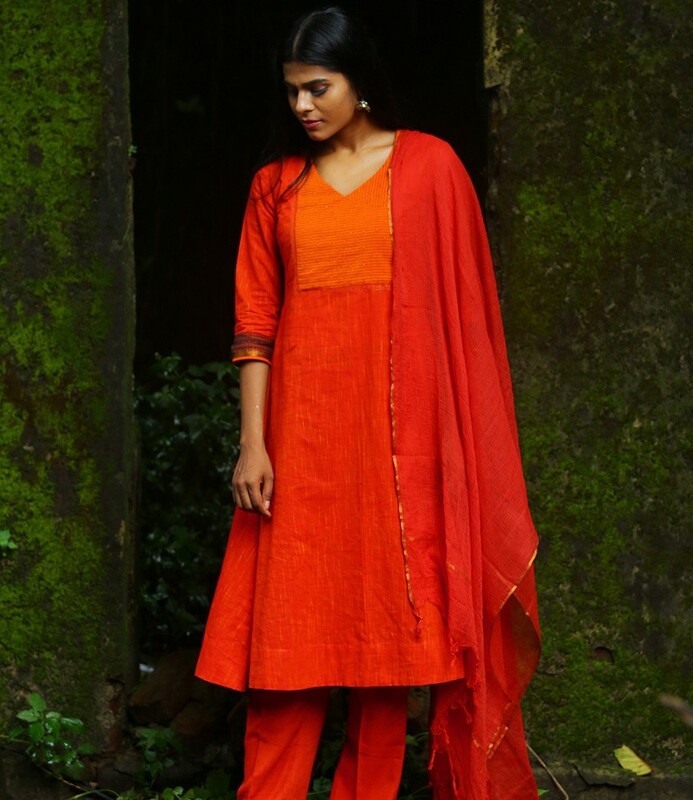 Do experiment quality collections from different brand and see the new look on you. We are sure you will thank yourself for trying this out. 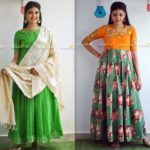 Lovely Long Ethnic Suits That Will Make You Say WOW!